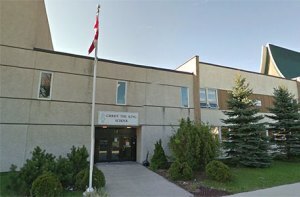 Christ the King School is a Junior Kindergarten to Grade 8 Elementary school located at 12 Lennox Avenue (at St. Mary’s Rd.) in St. Vital. 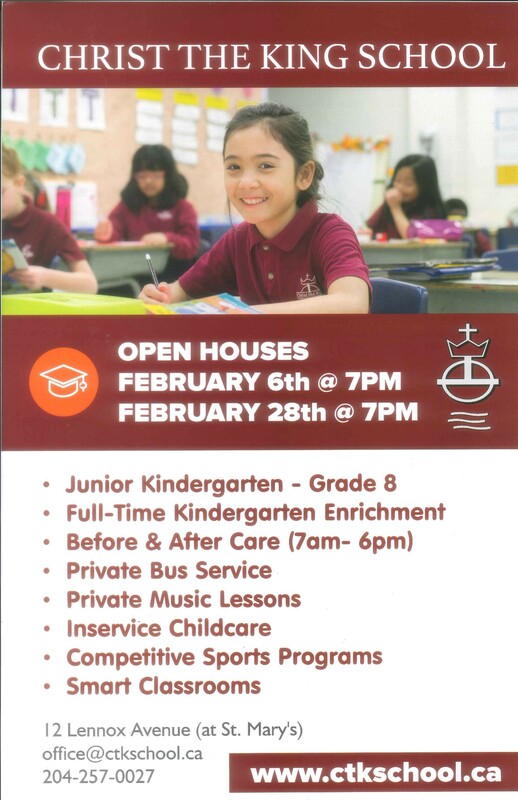 Our Open Houses will take place on February 6th and February 28th at 7pm. Please join us to find out more or call 204-257-0027.